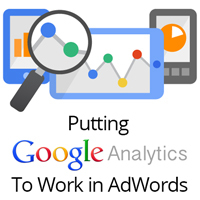 One of the great PPC management features of Google AdWords is the ability to pull in Analytics data straight to your AdWords account. Although limited in scope, it provides detailed information such as Bounce Rate, Page/visit, Average visit duration and % of new visits. These are all very interesting statistics to see being imported into your AdWords account but what use can they actually provide? The answer is, quite a bit. Let’s take a look at a single instance and how it can benefit you. Online retailers with an extensive inventory can be overwhelming to keep up with, especially when the client is adjusting inventory without notifying you of the changes. 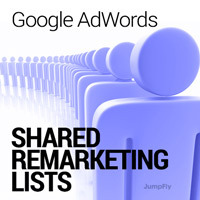 Let’s say a particular client had a furniture store that had hundreds of products and product lines that you have individual campaigns, ad groups and keywords for. Unfortunately you are not sure if the inventory is being updated without you knowing, and yet you want to keep one step ahead of the client. 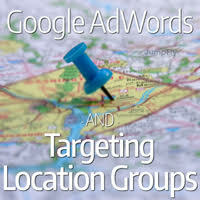 You can start the process by sorting your ad groups or keywords by bounce rate from highest to lowest. The reason for this is that a pattern of high bounce rates suggest that the landing page is not relevant to the searchers needs. Although it is possible that other reasons exist for the lack of page interest, a common theme tends to be that the page is not doing what you intended it to do. From here it now only takes a few easy steps to uncover the problem at hand. Continue by filtering out all 90-100% bounce rates (this is all relative to each accounts particular history) and then individually check the items with significant data points, usually more than just a few clicks, to see where the link takes you. I would be surprised if you did not find several items that were no longer available or had their URLs changed. Now you can go back to the client and present your proactive findings before huge dollars had been wasted on useless clicks.